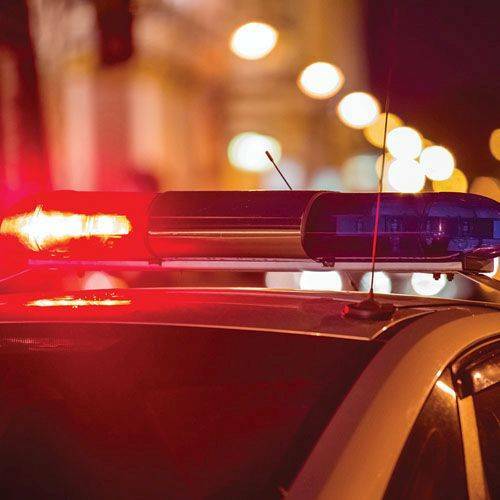 DAYTON — Police are searching for a suspect who stabbed a man Friday night as he was was walking on Maeder Avenue in Jefferson Township. The Montgomery County Sheriff’s Office was dispatched around 9:35 p.m. to the 20 block of Maeder Avenue, just off West Third Street. The victim was taken to Miami Valley Hospital. The stab would is not life-threatening, deputies said.